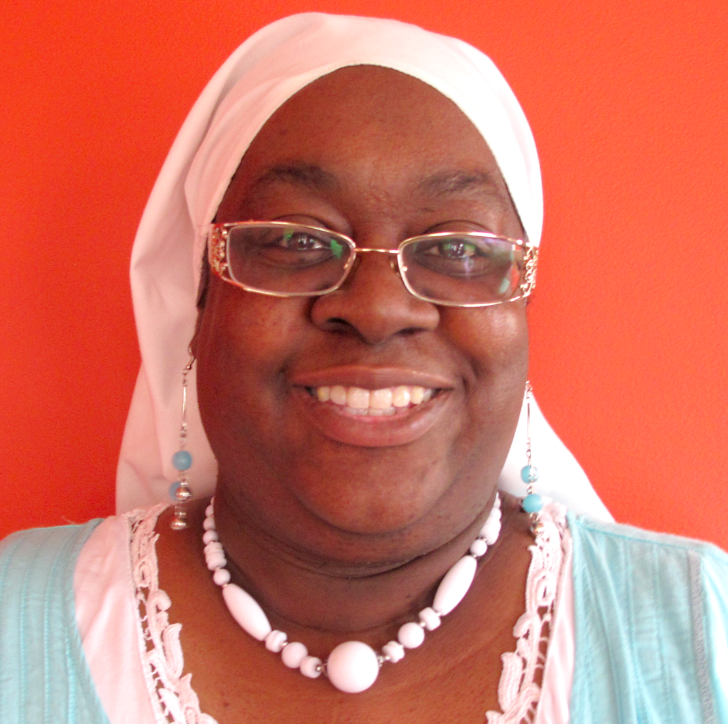 Brenda Muhammad loves to learn new things and to share what she learns with others. She strongly believes that everyone has a story to share and was grateful to have this opportunity to participate and share her story. Brenda is a consummate community volunteer seeking to serve the community as a true community conduit. Lopez Fretts works as a freelance photographer and multimedia producer. In my photos, you will see quiet, contemplative and joyous moments. Above all, I hope you see love.